Robert Palmer answers consumers questions on personal finance, debt, credit, home buying and much more. Submit your question for Robert today. 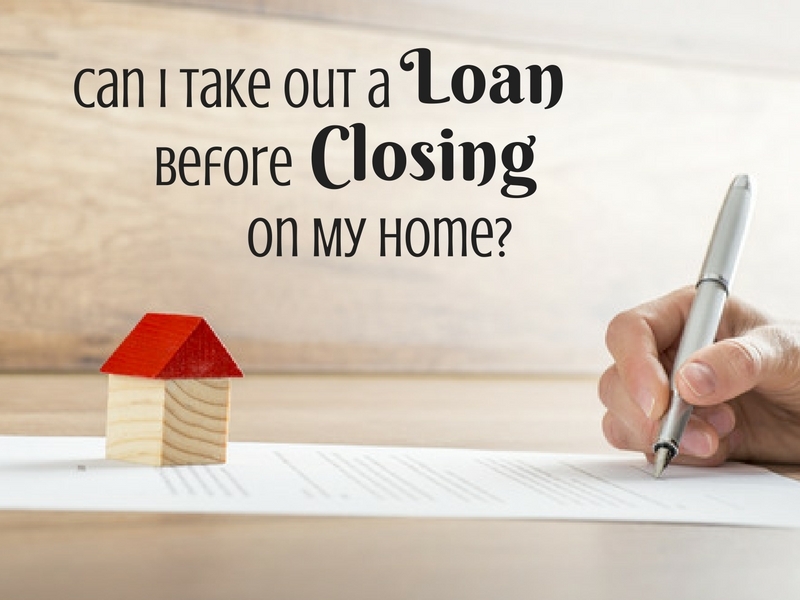 Can I Take Out an Additional Loan Before Closing on My Home? Q&A: When Should I Buy a Home and How Much Can I Afford? There is no magic formula to determining when you are ready to buy a home or how much home you want to buy. Are There Advantages To Renting a Home? 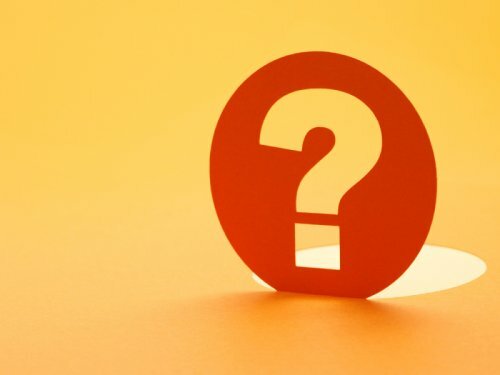 Comments Off on Q&A: When Should I Buy a Home and How Much Can I Afford?